In todays modern battery powered mobile world it is very inconvenient to be caught out of charge. Usually when you first get your device it never seems to be an issue but as your device ages the battery never seems to last as long. I have 3 mobile devices and decided it was a good time to buy a mobile battery pack. The first one I bought was mostly dead after one charge of my iPhone 6 Plus. It was time to look for a larger capacity and thats when I found the Anker PowerCore 20100 Ultra High Capacity Portable Battery. 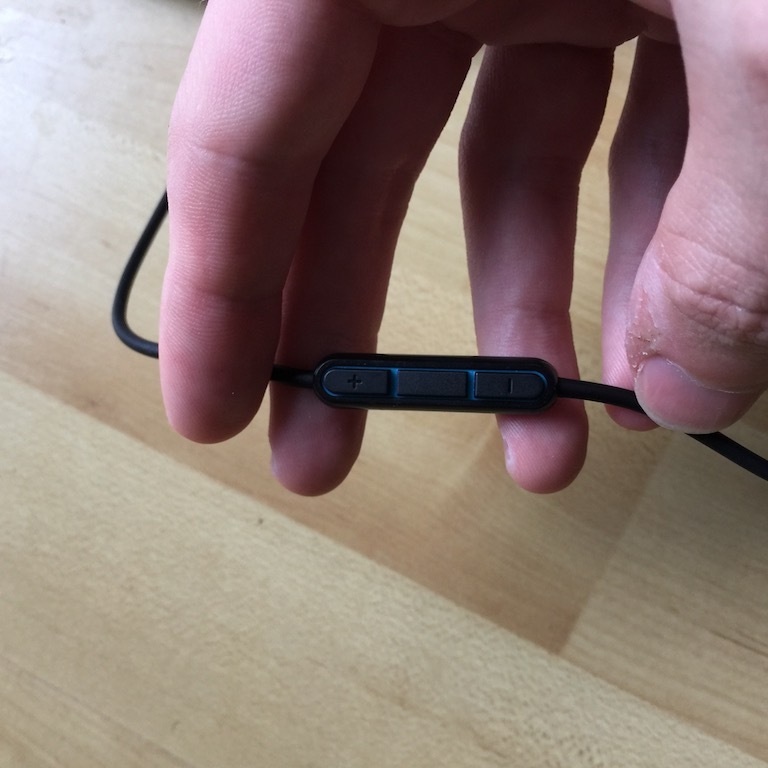 I’d bought other Anker products and been really impressed at the quality and thoughtfulness in their design. A list of other Anker products I’d recommend can be found at the bottom of the post. Ultra-High Capacity: It can charge the iPhone 6 seven times, the Galaxy S6 five times or the iPad mini twice. Recharges in 10 hours with a 2 amp charger, phone chargers (generally 1 amp) may take up to 20 hours. Fast Charging Technology: The trademarked PowerIQ and VoltageBoost technologies combine to deliver the fastest possible charge up to 2.4 amps per port or 4.8 amps overall. Input: 5V / 2A. PowerIQ: Discovers and replicates the charging protocol of the device’s original charger. PowerIQ: Device safely accepts its fastest possible charge speed. VoltageBoost: Detects the cable resistance and adjusts current accordingly to provide the fastest, most steady charge, whatever cable you use. Anker has a superb warranty, a whole 18 months which shows faith in their products. The device also come with a micro USB charging cable and a travel pouch. The pouch is a nice idea to keep your device safe and looking good. Note: All other cables needed to charge your devices are sold separately. I’d recommend the lightning/micro USB hot swap Spigen cables. My PowerCore goes everywhere with my in my bag, it doesn’t take up much room and I don’t notice additional weight. I’ve used it in many different situations but some key ones have been on a transatlantic flight to top up my devices prior to landing. I’ve used it in coffee shops and even at the top of a mountain to keep charge on my mobile phone. The device is rugged, versatile and highly mobile thats to its high capacity. In summary, if you are looking for or considering a mobile power solution then I would highly recommend the Anker PowerCore. Anker PowerPort 5: 5 port USB charging hub utilising all of the charging technology mentioned above in a portable hub. Anker PowerDrive 2: 2 port USB charger for the cigarette charger (12V outlet) in your car. 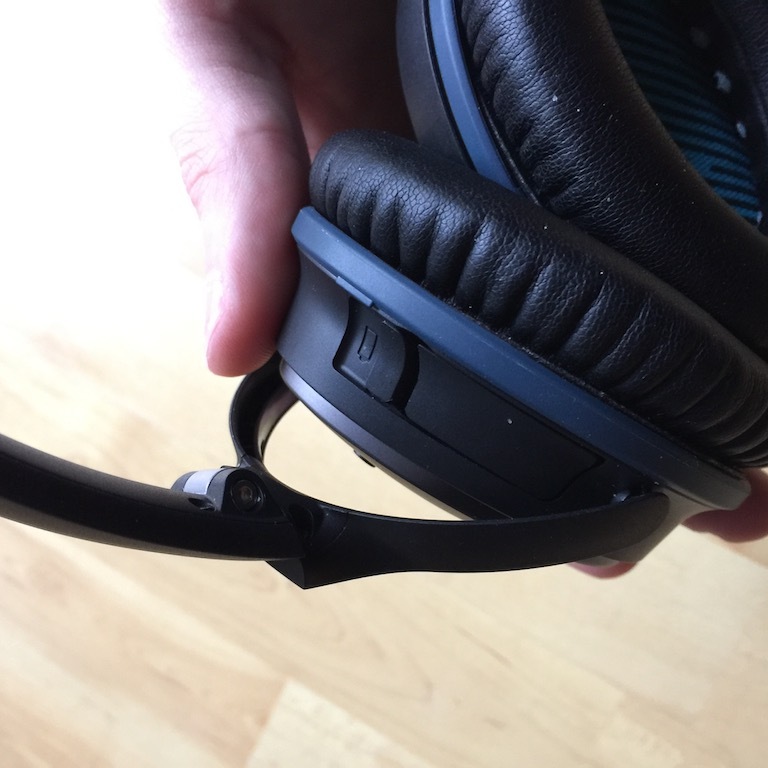 Note: Ironically the very day I wrote this review the headphones broke! The right hand ear piece died completely. Apparently this fault isn’t uncommon, having asked a few people in my office. All were clear, as am I, that the Bose support is fantastic. One 5 minute call to Bose and they are sending me a UPS label to send the headphones back and a replacement will be sent out. No hassle or questions given! 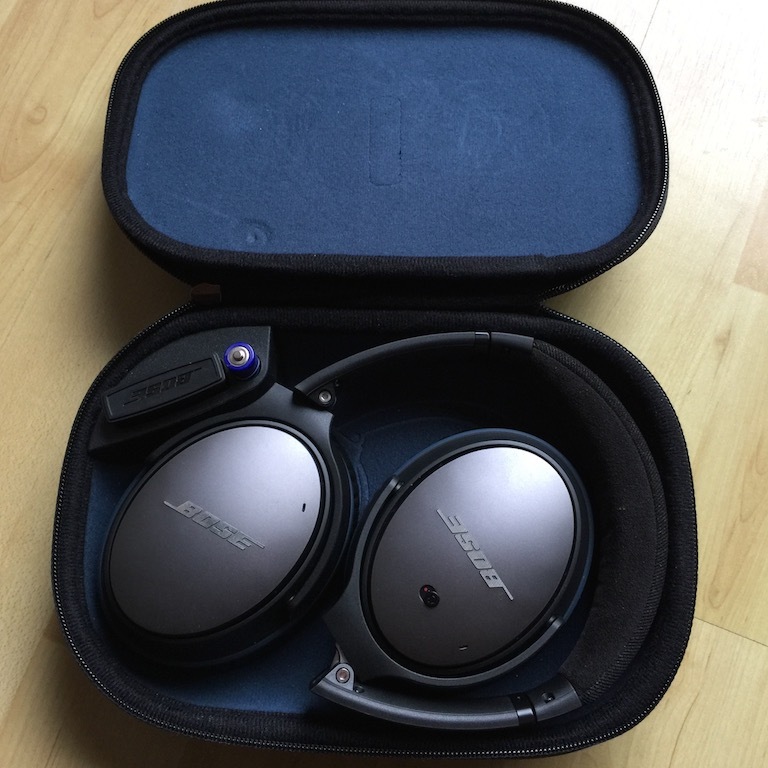 If you’ve never used noise cancelling headphones before, or you are seeking your first pair the Bose QC25 headphones will blow you away! I first picked these headphones up on a transatlantic flight back from Houston. I was in economy with the cheap and nasty headphones provided by the airline, the hum of the cabin still clearly audible. I couldn’t use my wireless headphones so I was out of options, until I opened the duty free magazine. I promptly ordered the headphones on the plane and within 5 minutes was in noise cancelling heaven. The moment I flicked the power switch on the earphones, the noise evaporated. I could now here the plane movies clearly, all the little intricate sounds which were previously masked by the cabin noise. 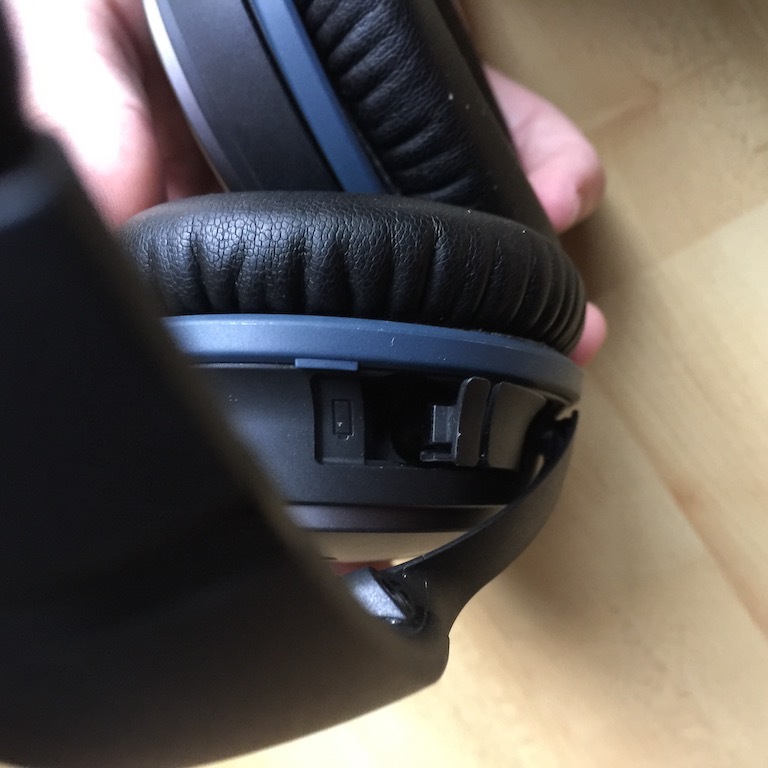 The great thing about the QC25‘s is they come with a battery and with an airline adaptor to connect to the planes sound system. It means you can use them literally right out of the box. The unit takes a single AAA battery and there is a holder for a spare battery in the case, very functional! Skip ahead 24hrs and I was in the office, the very definition of hell, open plan! Unable to concentrate due to the talking in the office I put on the QC25‘s and again, the noise was gone! I could vaguely here conversations going on around me when there was nothing being played through the headphones. As soon as the music started there was no way I could hear any of my surroundings, bliss! 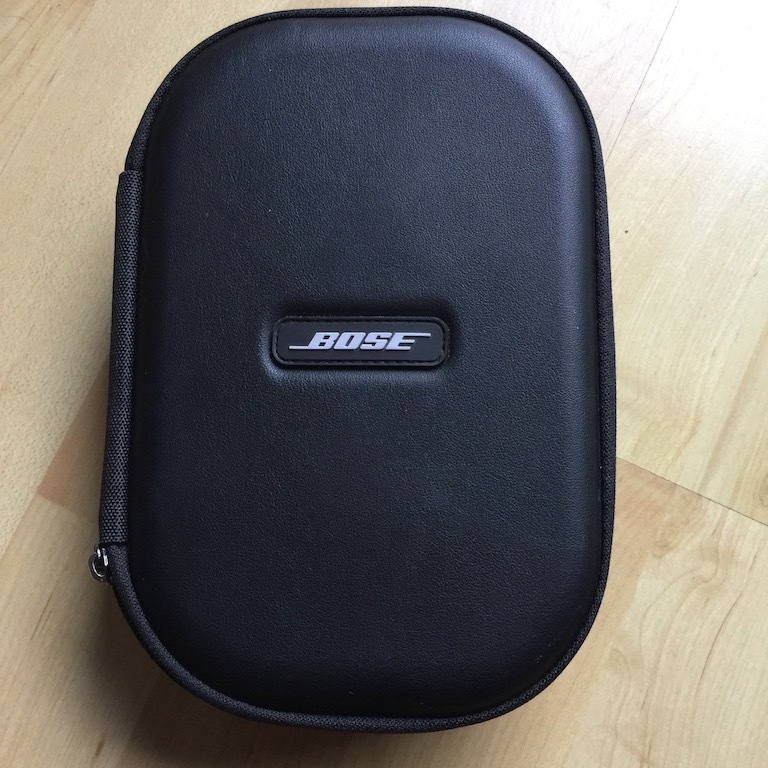 The Bose QC25‘s are not cheap, but you pay for what you get. Not only that, but if you do use them in the office environment then they will pay themselves back in terms of increased productivity and stress reduction. These really are one of the best investments I have made with respect to technology, I wouldn’t be without them now. 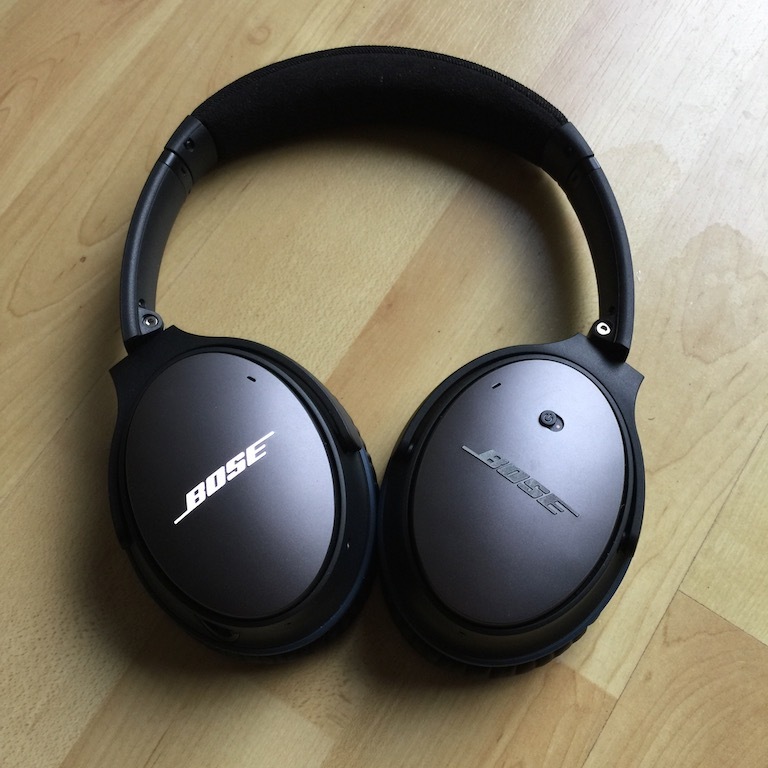 Bose has recently released the QC35‘s which are a wireless version of the QC25. However, if we forget the difference in audio quality between wired and wireless the major drawback is that the battery is not useable replaceable. When I pay over £300 for a set of headphones, I don’t want them to have a shelf life governed by a battery. 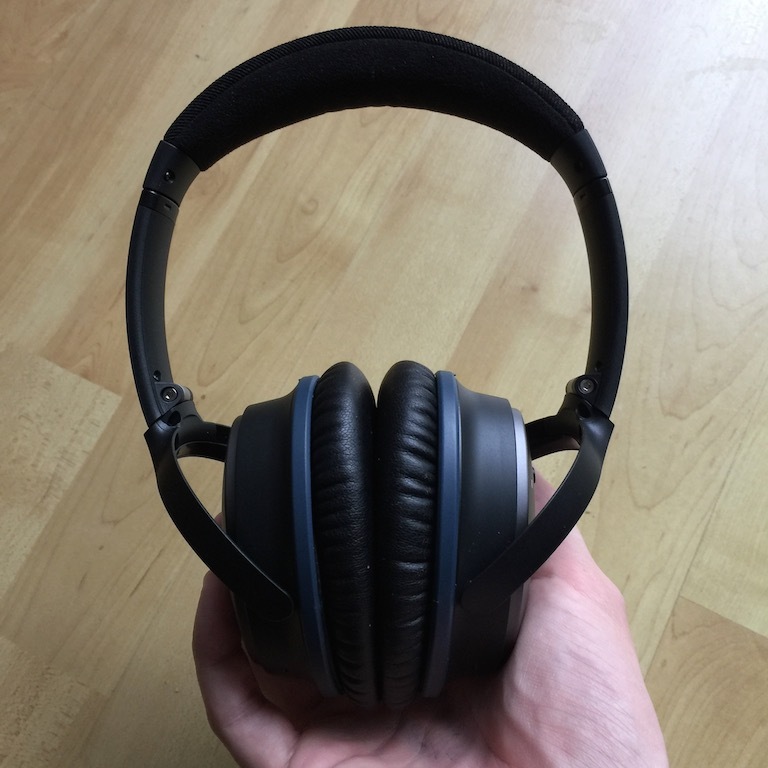 In my opinion, that makes the QC25’s a better purchase at this time.